The question today is — with electricity prices as high as they are — what are the options for the Ontario electricity sector? Can we simply stop digging, as we did in the early 1990s? There are two reasons why Ontario’s electricity prices have increased so dramatically in the last 10 years. Large amounts of capital have been invested in generation, transmission and distribution systems is the main reason, and a serious drop in demand following the 2009 recession is another. We’ve been here before, 25 years ago. That’s when Ontario Hydro’s Darlington Nuclear Generating Station went into operation and electricity rates jumped to absorb the cost of the $14B plant, right in the middle of a major economic recession. Ontario Hydro realized that if you are in a hole, the first thing to correct the situation is to cut capital spending. But is this an option for the Ontario electricity sector today? To answer that question, it is necessary to understand what and why Ontario has been committing so much capital over the past decade that have affected electricity bills, and what other major changes have happened in the last quarter century. With the opening of the market a generation ago it was realized that revenue would not be sufficient to carry all the debt associated with the province’s nuclear operations, so some of it was taken on by the government directly, to be funded and paid down in part by the Debt Retirement Charge (DRC). Since then transmission and distribution networks have had to be replaced due to aging and modernized. On generation, much of the investment has been a result of two distinct government policies. The first was the phase out of coal fired generation as quickly as possible. This led to billions being spent on the building of several gas-fired generating stations to replace the coal-fired capacity, the refurbishment of Bruce Power’s Bruce A Units 1 & 2, the redevelopment of several OPG hydroelectric sites, and the Niagara Tunnel Project. While some wind was also contracted in this early period, it was an adjunct to the dependable capacity from the nuclear and gas fired plants. This gradually morphed into the Green Energy Act, which really drove significant investment in solar and wind generation (but is not nearly as large a driver of cost increase as was the off-coal investment). So here we are in early 2017 with “high” electricity prices. 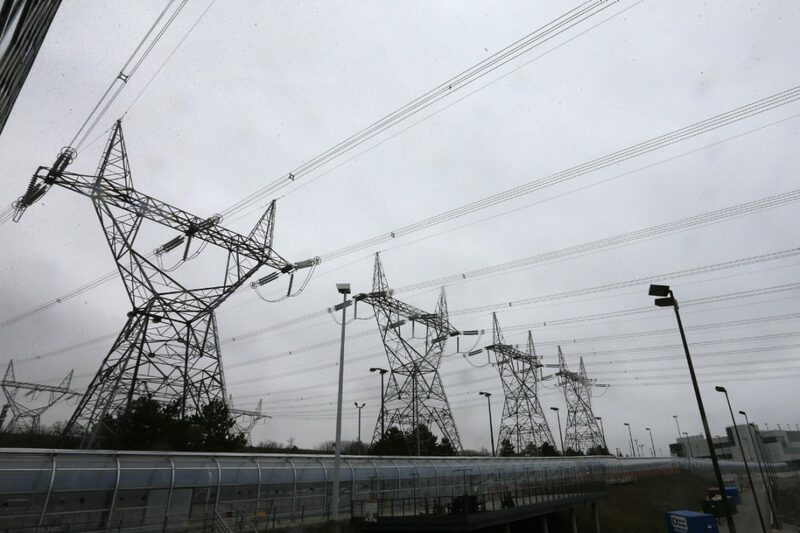 Fast forward and the question today is — with electricity prices as high as they are — what are the options for the Ontario electricity sector? Can we simply stop digging, as we did in the early 1990s? Unfortunately, the answer is no. Decisions today must be made in the context of both a changing future requirement as well as consideration of the aging of some very essential generating assets. The current plans for shutting down Pickering nuclear generating station in 2024, and refurbishment of Darlington, as well six Bruce Power units over the next decade or two come with a cost. However, not investing in Bruce and Darlington also come with a very high price tag as they provide such a large amount of dependable electricity each day. Then there is the very real issue of climate change. The desire for significant reductions in Ontario (and global) emissions of greenhouse gases by 2050 and beyond will require the substitution of combustion of fossil fuels for transportation and space heating with electricity. Since we can’t exactly stop digging, what options are left? The answer is to have the taxpayer pick up some of the tab. Lately, the focus is on the Global Adjustment (GA) — an accounting mechanism in Ontario passed along to rate payers that is intended to reflect the difference between the commodity price and the contracted price of generation, conservation, and system operations. This is probably the most misunderstood cost element in the sector. The total cost of energy on the bill is made of two components; market price and GA. Many people have misrepresented the market price as the market value of the electricity. It is not that simple — it is like saying the cost of gasoline to run your car is the total cost of operating your car. To lower the GA would require shifting some of its cost components to the taxpayer. It has been suggested the cost could be reduced by effectively refinancing or paying it down over a longer period. Unlike the Ontario Hydro days, it is not a direct trade-off of Ontario Hydro debt versus electricity price as the elements of GA are all based on either contracted or regulated prices paid to generators. While taxpayer subsidy sounds bad to many people, it is common in the United States. Much of the wind and solar development in the U.S. has in part been financed by federal tax credit programs (Production Tax Credit for wind, Investment Tax Credit for solar), which means it has essentially been hidden from the consumer and taxpayer. With the recent media attention on the issue in Ontario and oversight from the Auditor General, any mechanism to provide rate relief will be fully disclosed. 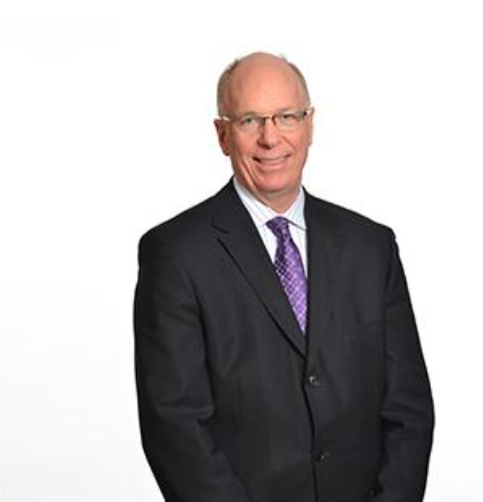 Jim Burpee is a former senior executive with Ontario Hydro and OPG, and a former president of the Canadian Electricity Association. He is currently a consultant and senior counsel with Sussex Strategy Group.